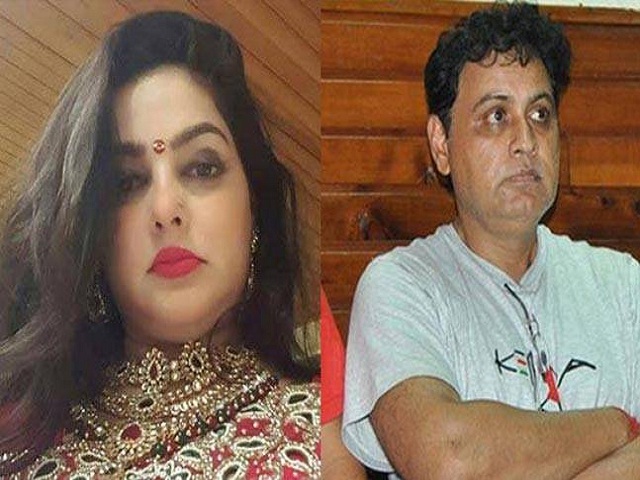 Maharashtra Court issued a non-bailable warrant against Bollywood actress Mamta Kulkarni and Drug Kingpin Vicky Goswami. Mamta Kulkarni and Vicky Goswami are currently residing outside India and are declared absconding by the Court. On 2014, police seized around 18.5 Tonnes of drugs worth Rs. 2000 when raided the Avon Lifesciences based in Thane. The company sent drugs to a Kenya-based drug cartel, allegedly headed by Goswami where it was used to make party-drug Methamphetamine. Mamta Kulkarni and Vicky Goswami are said to be as the primary handlers of the drug dealing cartel. The case filed by the public prosecution in the court presented ample pieces of evidence against the actress and drug lord. The Police too, have sent out for the search of Mamta Kulkarni and Vicky Goswami to are expected to be hiding in Kenya. Vicky Goswami was earlier arrested by the US Drug Enforcement Administration (DEA) along with his two sons, Ibrahim and Baktash. Apart from them, ten other peoples were also detained by the Thane Police. Indian Police, on the other hand, are trying to bring back Vicky Goswami and are in touch with the US Police. Vicky Goswami has expanded his drug business in all over the world. Along with Vicky, Mamta Kulkarni too was equally involved in this serious offense.